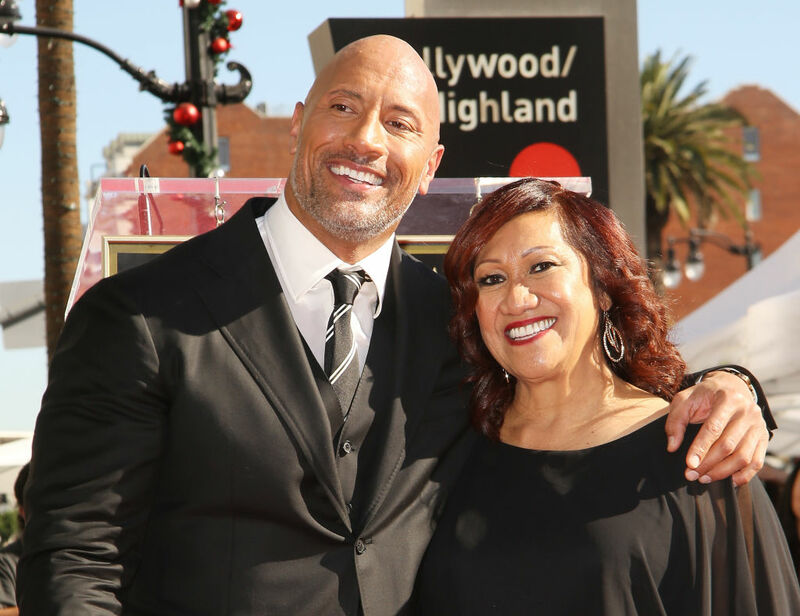 Dwayne Johnson is the ultimate BFG and family guy, as he’s demonstrated time and time again. This Christmas was no different, and he took the opportunity to show some appreciation for his mum by gifting her a huge and life-changing present. 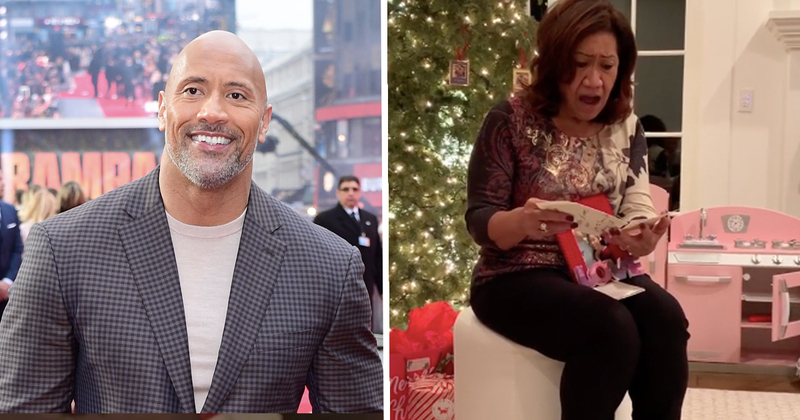 The WWE star-turned-actor shared a touching video of his mum, Ata, opening her Christmas present. The present was a brand new house for her to move into – what an incredible present. This one felt good. Surprise! Bought my mom a new home for Christmas. The two are often pictured together at film premieres, and on Mother’s Day back in 2015, he shared a photo of her crying while eating breakfast on a private plane – which was out of pride for her son. The best part of the post was he signed off with the word ‘Dwanta’.